Travelling only 15 miles but 2000 years back in time, Gladstone Primary Academy from Longton, Stoke-on-Trent, started their week with a trip to the Roman era. Napley Farm, near Woore in Shropshire, is located by the site of a Roman village and thanks to farmer host Tena and Country Trust Coordinator Corinne, the schoolchildren got the chance to consider what farming would have been like all those years ago. The children first prepared a hearty Roman vegetable soup with carrots and parsnips. 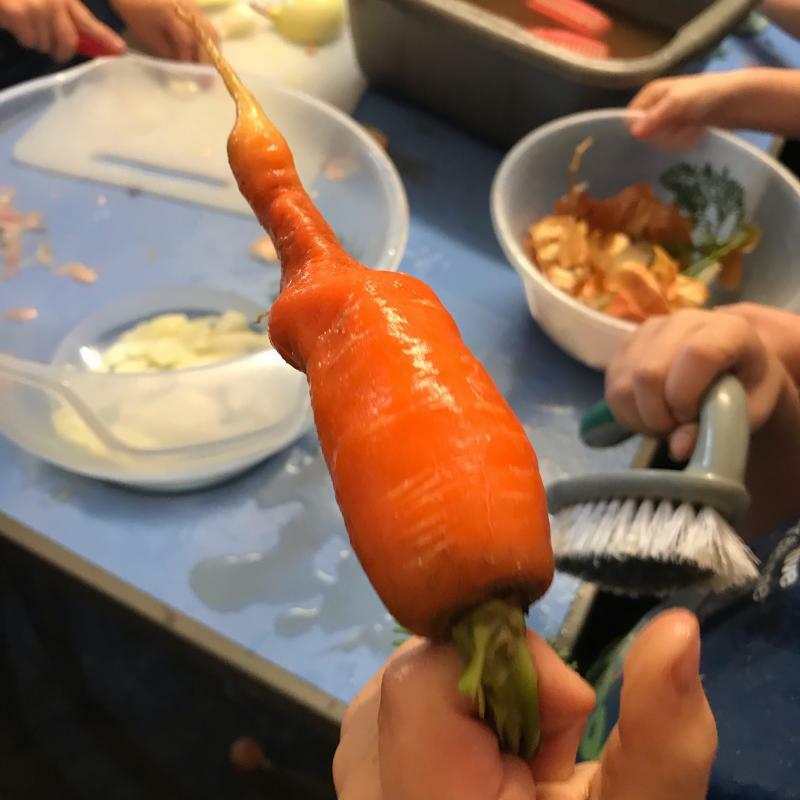 We were hoping for white carrots (orange carrots didn’t exist until a few hundred years ago) but sourcing issues meant we were left with one ceremonial white carrot to enhance the soup. 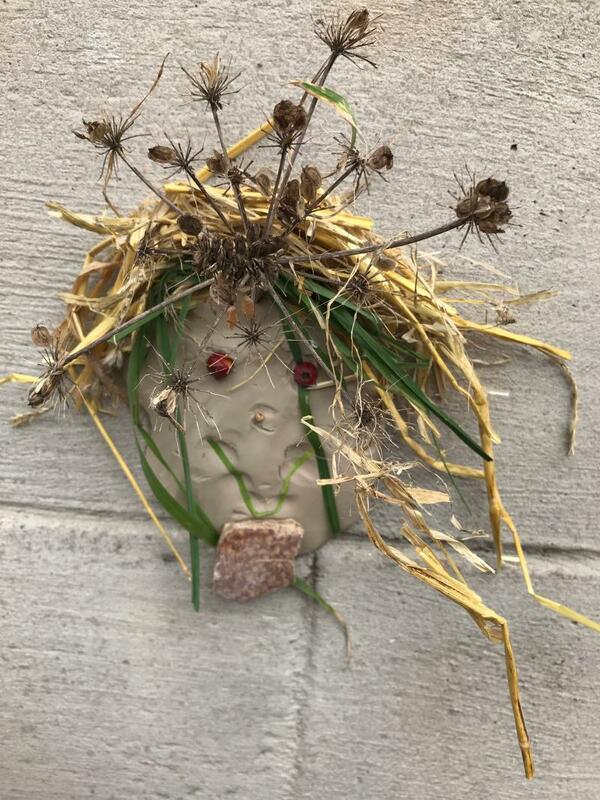 The children learned that Romans needed to be resourceful in winter when few plants grow, in a time when there were no fridges. Just like real ancient farmers the class used preserved peas and lentils along with dried herbs to bulk out and flavour their broth. Next up was the spot the difference challenge – how much have ploughs changed in 2000 years? Not much, was the correct verdict, although the children agreed that we are lucky we no longer have to plough the fields by hand! No Roman-themed day is complete without an offering, and the children blessed the grain store. 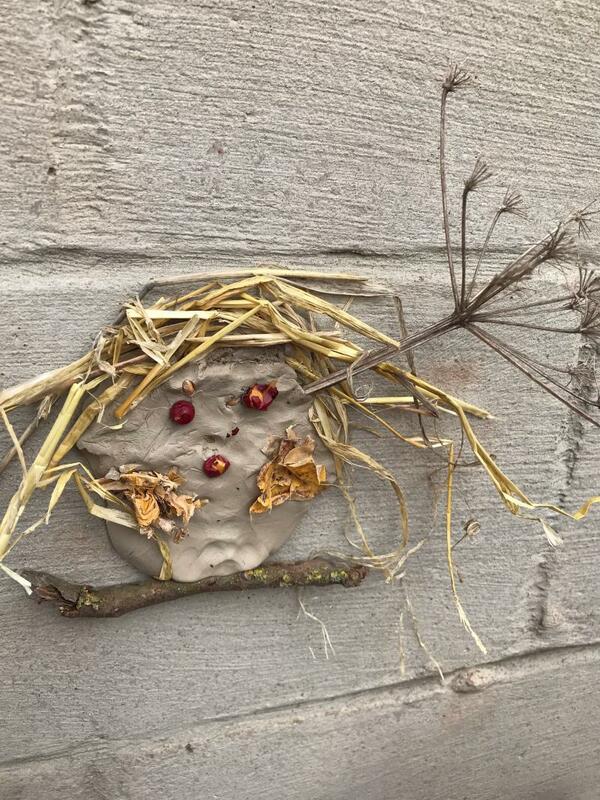 They used their creative skills to mould clay into faces, complete with twigs and fir cones for eyes, noses and mouths to make a wheat barn effigy. They also learned how the Romans improved milling technology and turned their own grain into flour first-hand using a hand mill. Finally, the best task lay ahead: to eat the delicious vegetable soup made earlier! How did it taste? 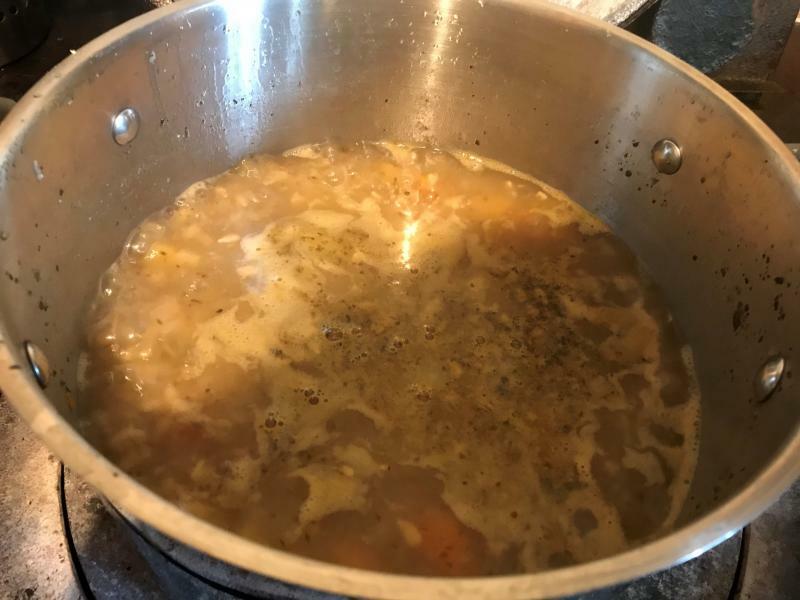 One child really enjoyed it, going from hating soup at the start of the day, to saying that he’d like to be a Roman so that he could eat it every day! To cap off a fun and educational day, the children even came home with some Latin. “Salve” (hello) from all of us! The Country Trust has been working with farm hosts and schools for over 40 years to bring a wide variety of educational topics alive to schoolchildren through real working farms.